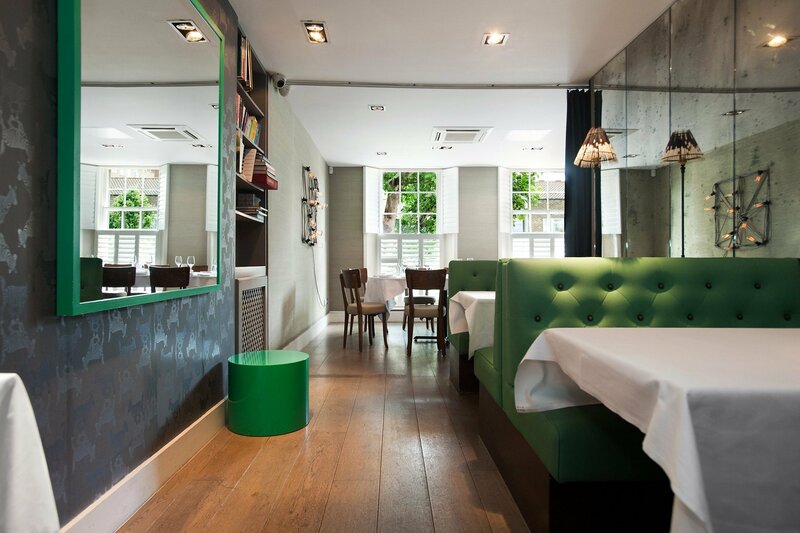 Chelsea restaurant Medlar on the King’s Road comes with a pedigree that includes The Orrery, Chez Bruce, the Savoy Grill and Sydney’s Rockpool. That, along with grit and hard yards, has led to the restaurant gaining exemplary reviews from the likes of Jay Rayner, Fay Maschler and four stars from the late A A Gill. 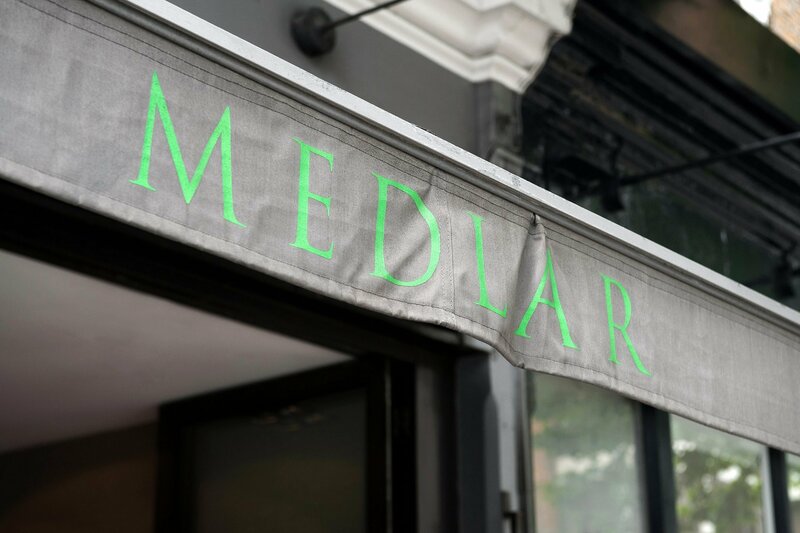 Medlar’s co-owner David O’Connor, who manages the front of house, recounts how he has always chosen to work with people from whom he could learn. That standard has influenced how Medlar looks after its customers. After the minimum ‘brilliant basics’ that include being greeted, receiving a menu, receiving a drink and having their order taken, that’s when the staff’s personality comes into it. Medlar’s head chef and co-owner is Joe Mercer Nairne. 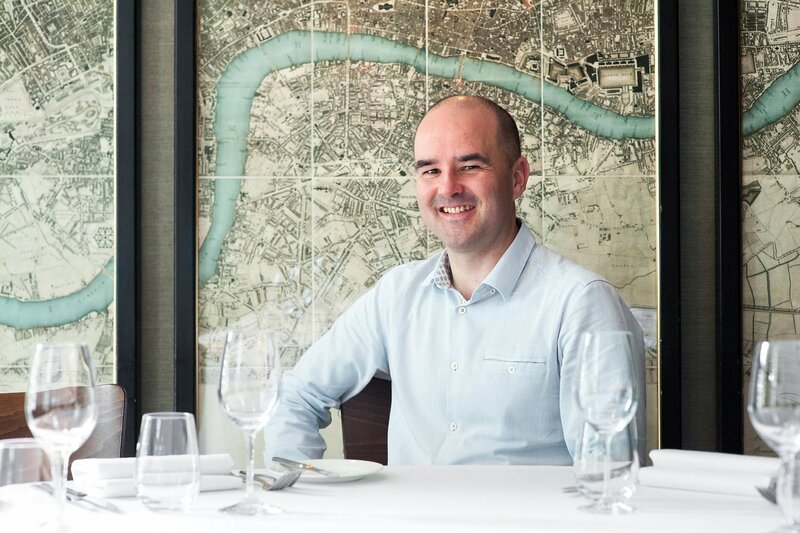 He has worked at The Savoy Grill, Chez Bruce and Neil Perry’s Rockpool in Sydney, gaining his first Michelin Star in 2012. Medlar opened in 2011 with Joe named Young Chef of the Year in the Tatler awards and being named Best Newcomer by Decanter magazine. It has a private room on the first floor seating 12 to 14 around an oval table, or up to 25 on separate tables. 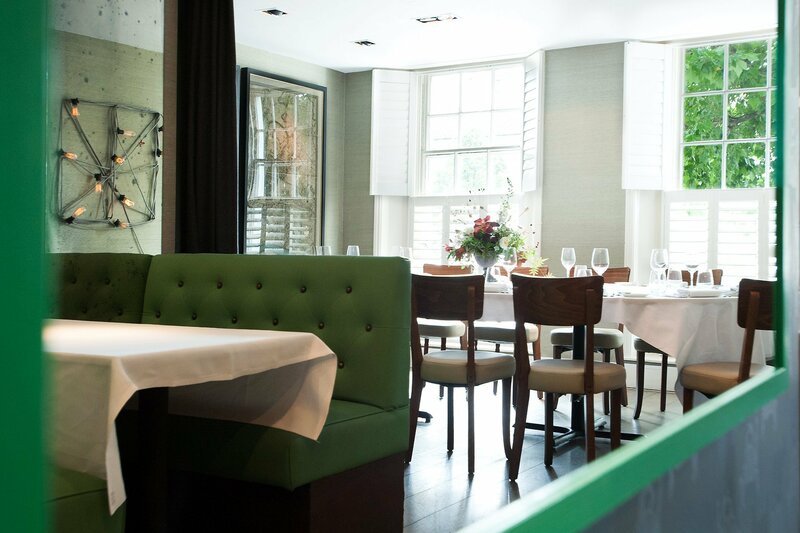 The private dining area is light and airy, and even has a lime tree just outside to remind you that you are in leafy Chelsea. Medlar is a great choice for people choosing to marry at Chelsea Old Town Hall, the Kensington & Chelsea Register Office. The restaurant is just three stops on the 11 or 22 bus from the stop outside Chelsea Old Town Hall. The Rossetti ceremony room seats up to 12 guests plus the couple (total 14) which is why Medlar’s private dining room is such an ideal space. 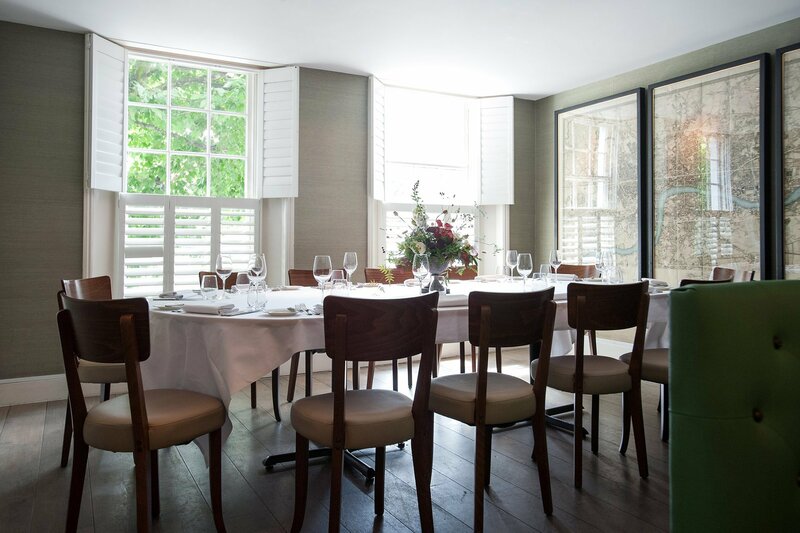 As well as small weddings, the private dining room hosts corporate dinners, wine flights where different wines are paired with food, anniversaries, birthday parties and christenings. Costs are based on food (a choice of three starters and three main courses), service and drinks. There is no room charge. If you are thinking of getting married at Kensington & Chelsea Register Office in Chelsea Old Town Hall or have already booked your ceremony please do get in touch to talk about photography, or for more information please visit my Chelsea weddings page. If you are having a small wedding, corporate event, birthday party, anniversary or christening and need a photographer please contact me to discuss your plans. Emma met David in the private room at Medlar restaurant. Many thanks to London florist Alison Billenness from Bloomologie based in Blackheath for providing the beautiful table centrepiece shown in the photographs. And to David for showing me a little of what goes on behind the scenes at a critically acclaimed London restaurant.